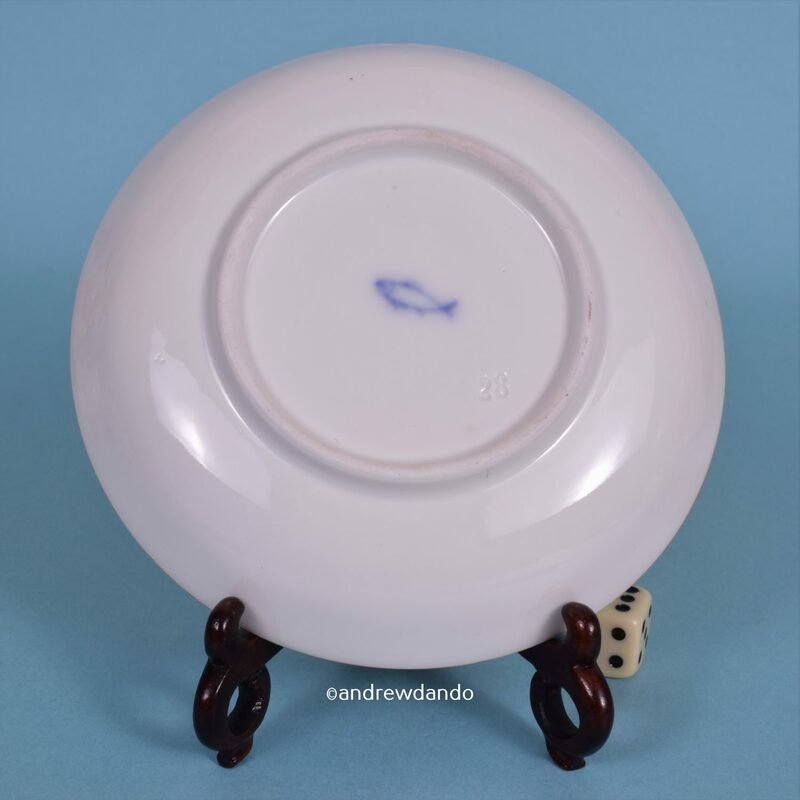 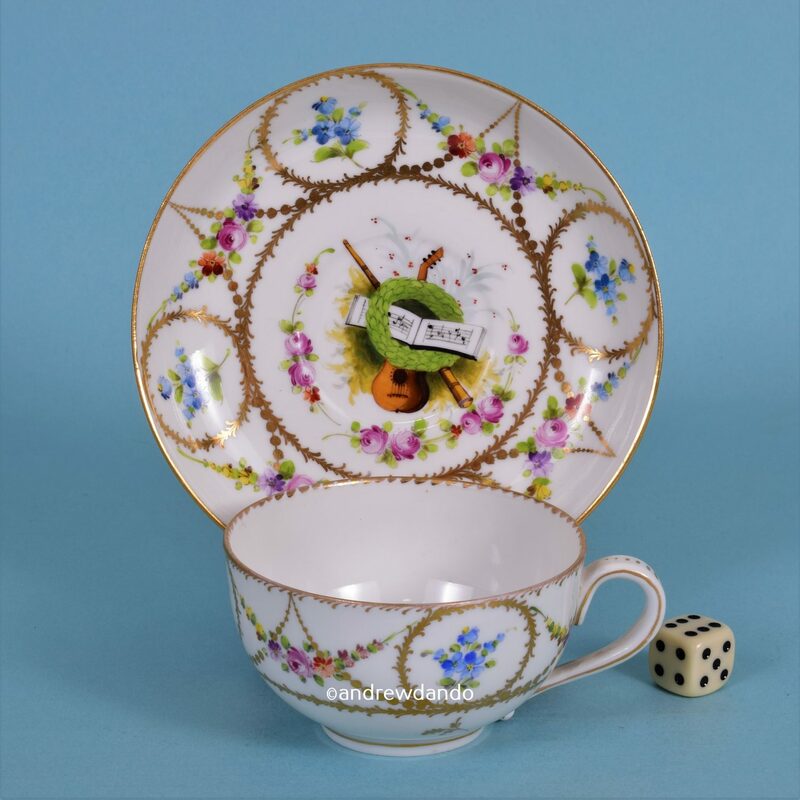 Nyon Style Porcelain Tea Cup & Saucer. 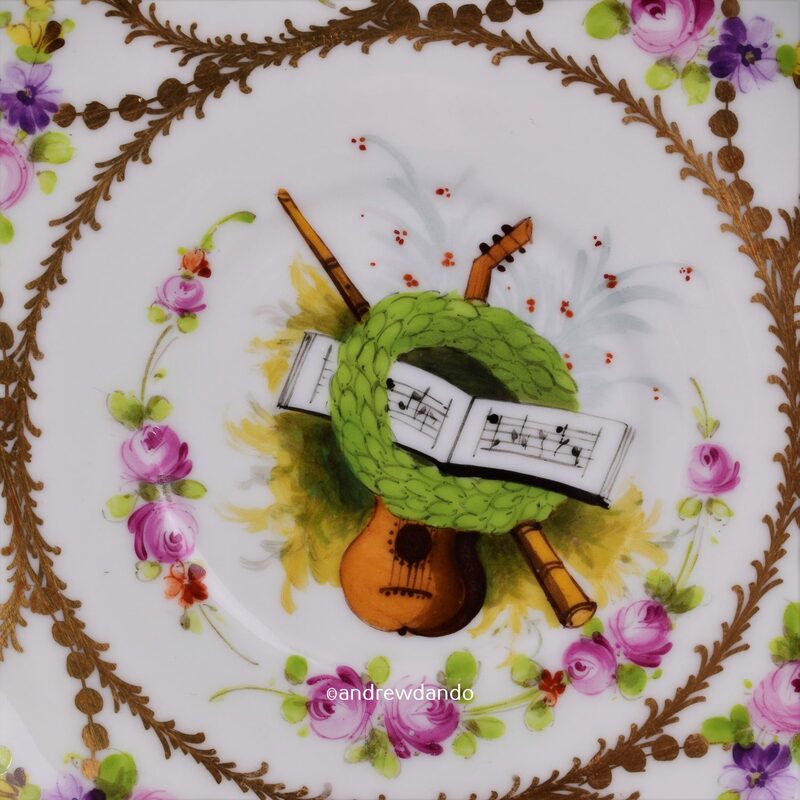 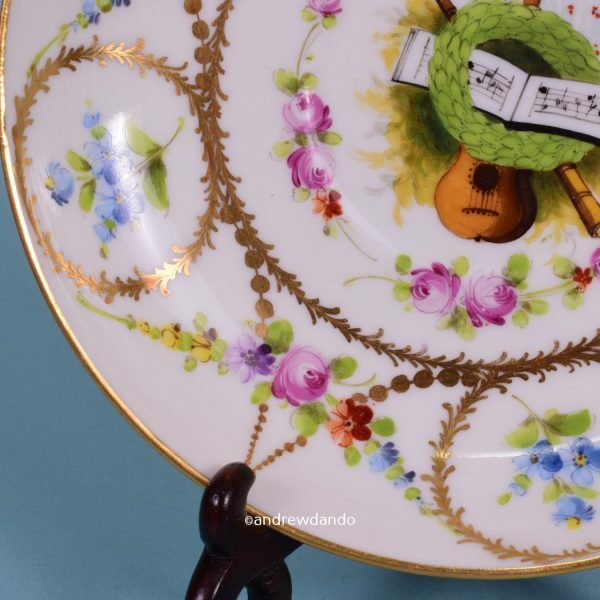 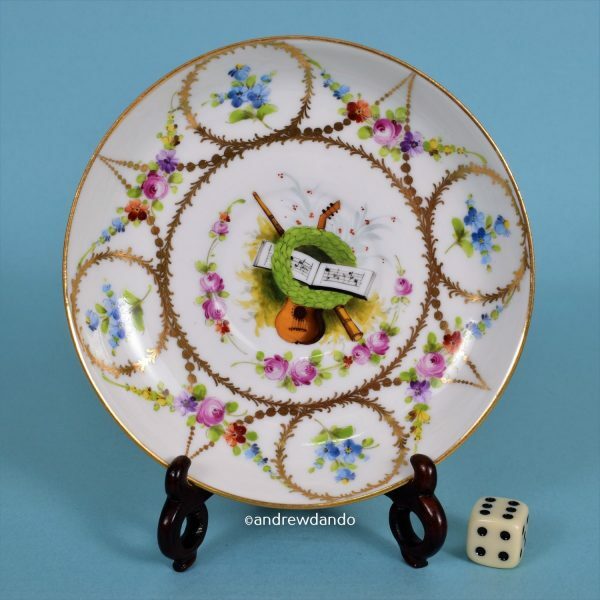 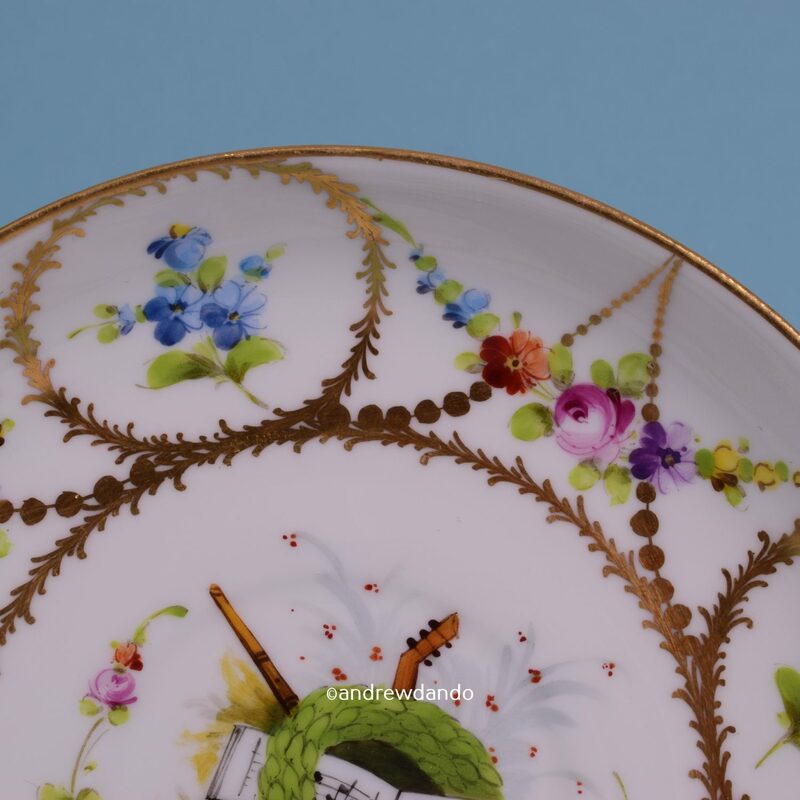 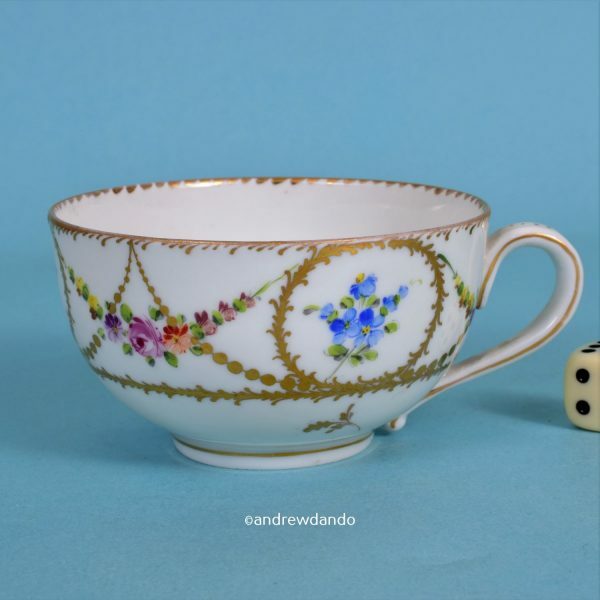 A finely decorated and very decorative 19th century Nyon style hard paste porcelain tea cup & saucer, hand painted with musical instruments, sheet music & scattered flowers in polychrome enamels & gilding. 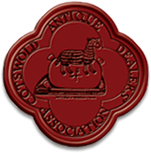 Condition : Excellent original condition, no damage or restoration.